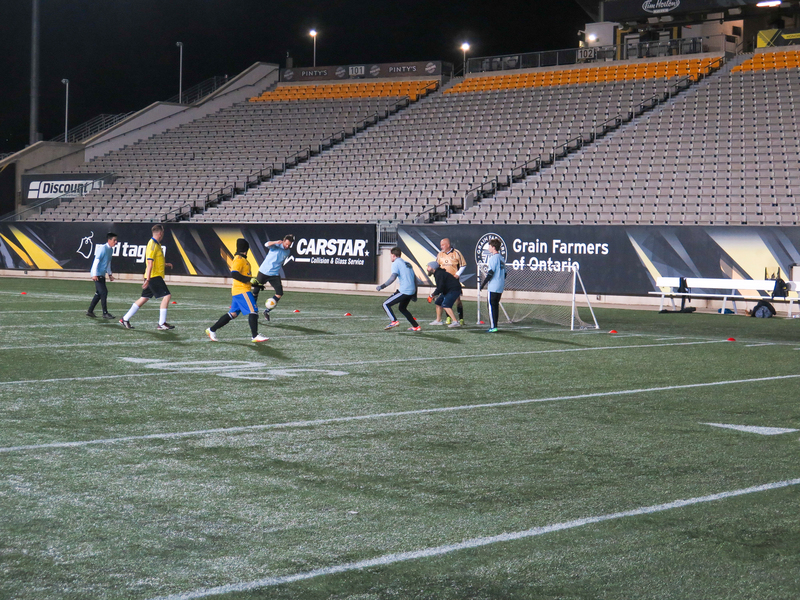 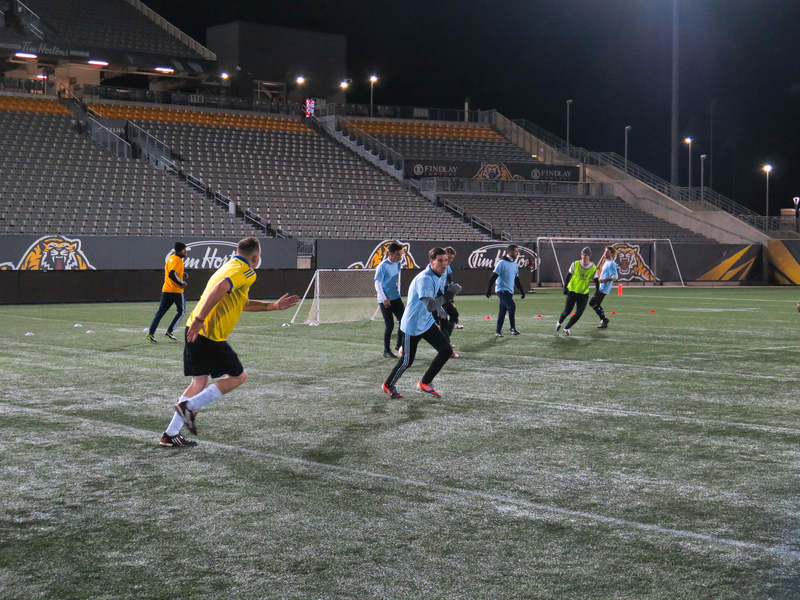 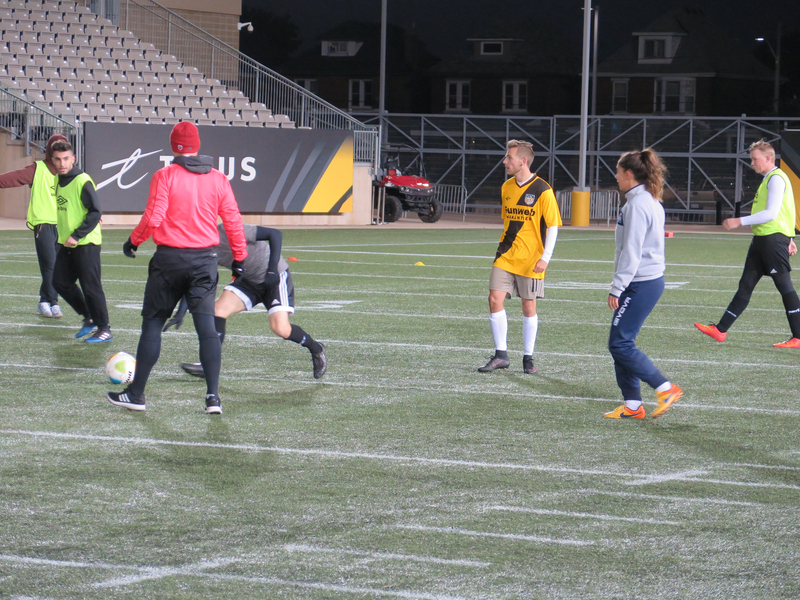 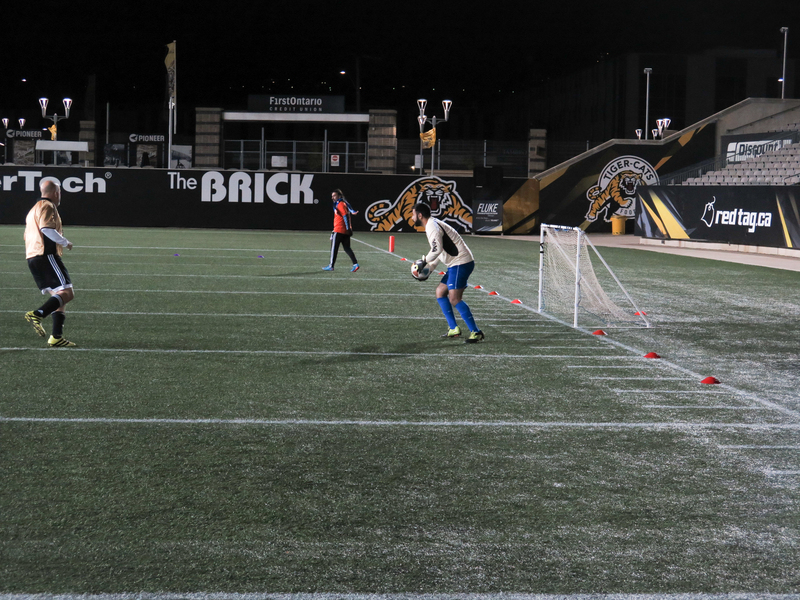 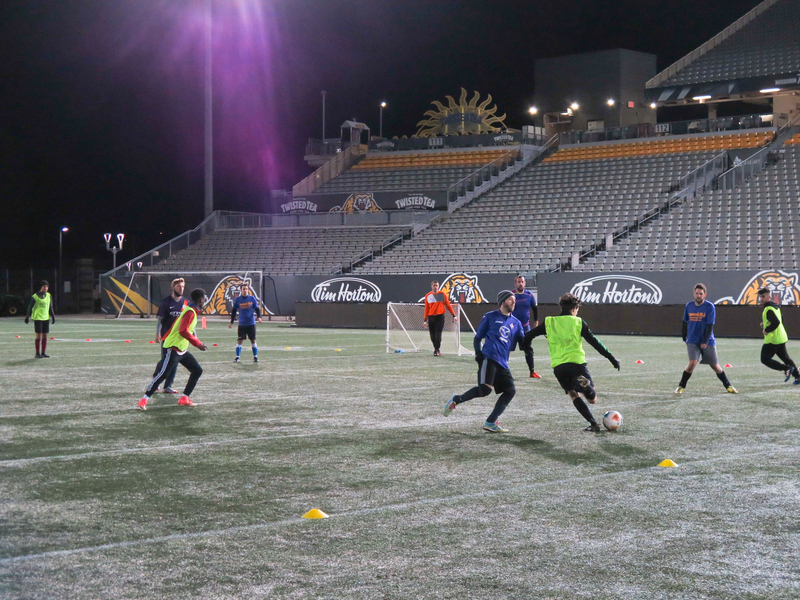 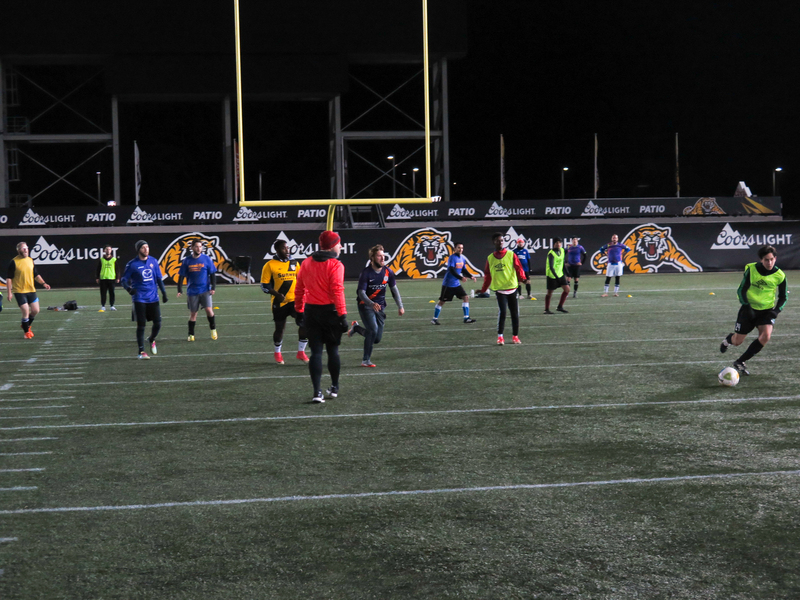 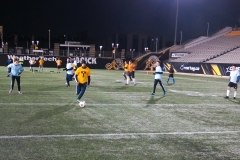 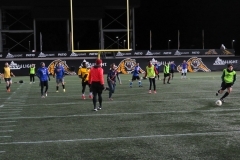 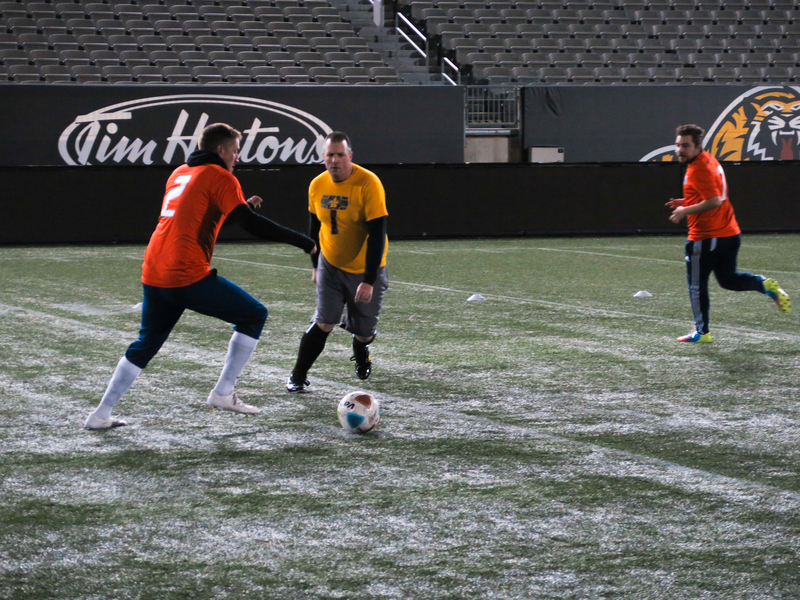 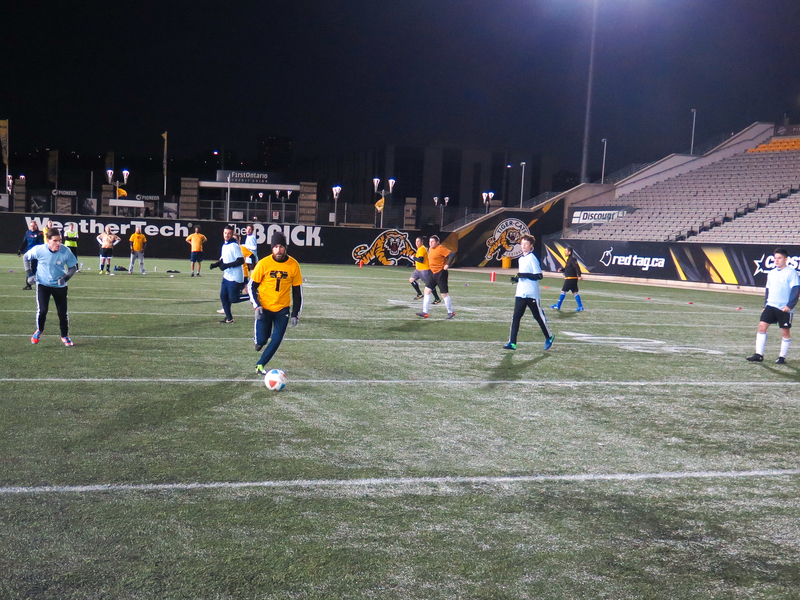 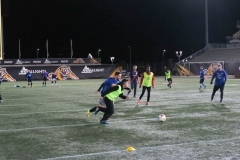 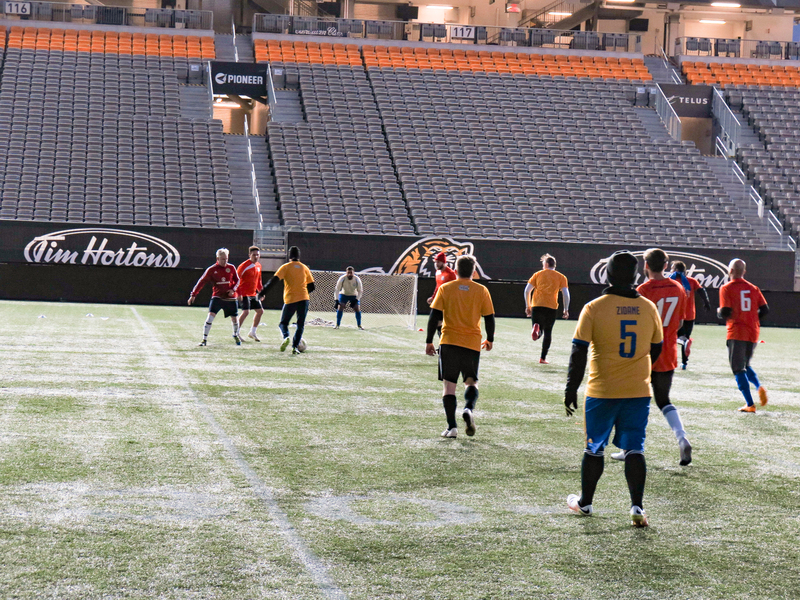 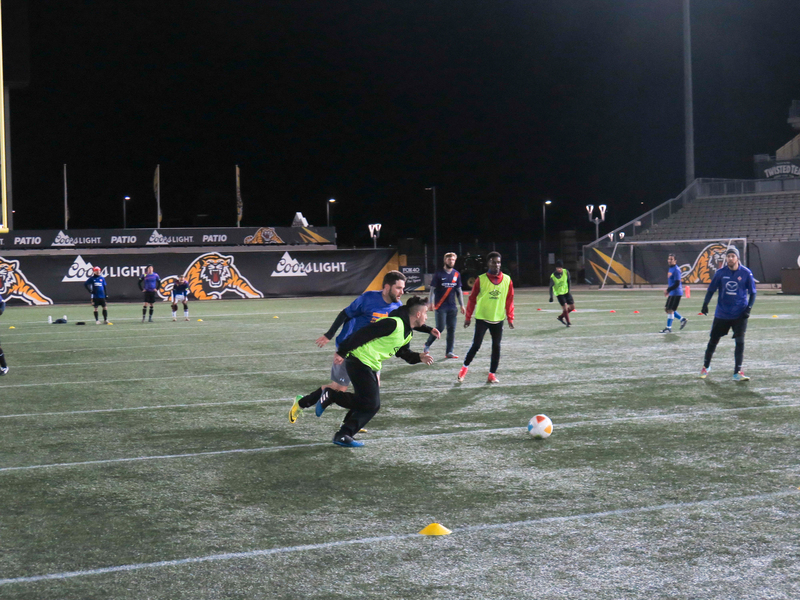 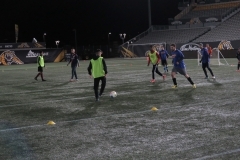 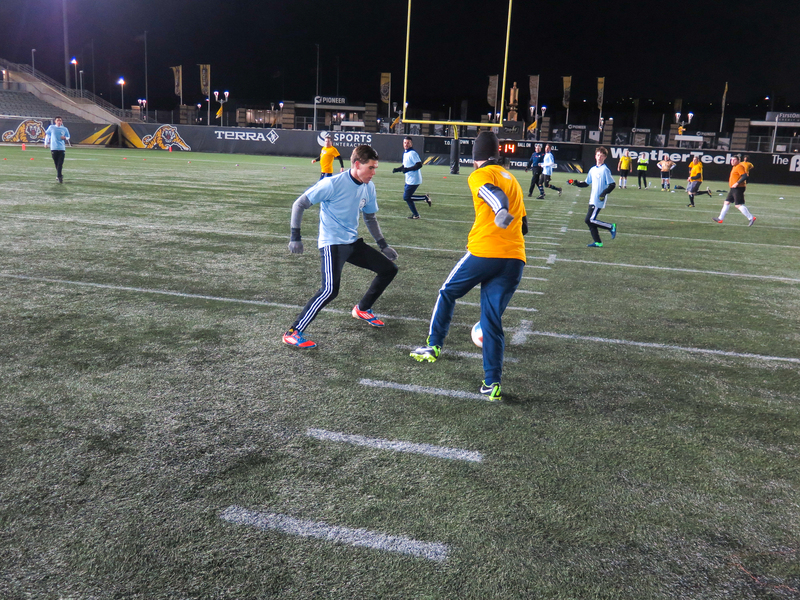 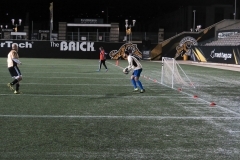 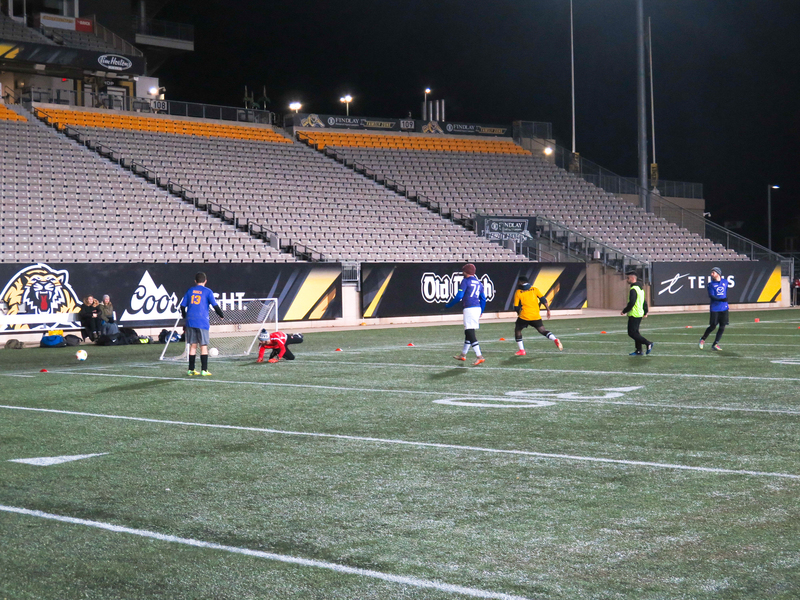 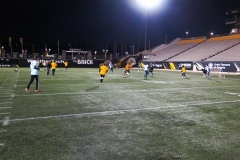 Thank you everyone who participated, contributed and endured the cold howling wind blowing through Tim Hortons Field on a Thursday night. 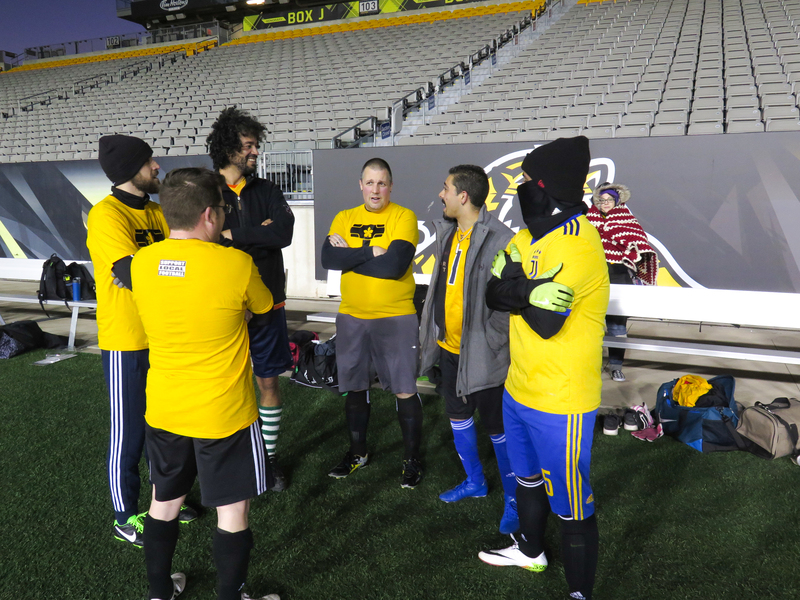 We raised over $1200 for Interval House of Hamilton. 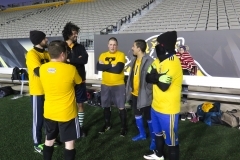 Congratulations to Hamilton FC for winning the inaugural edition of this annual trophy. 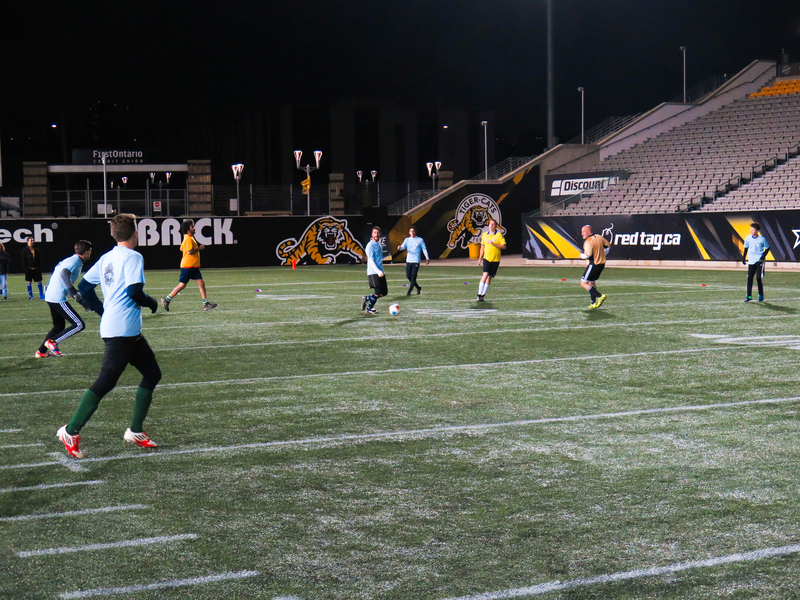 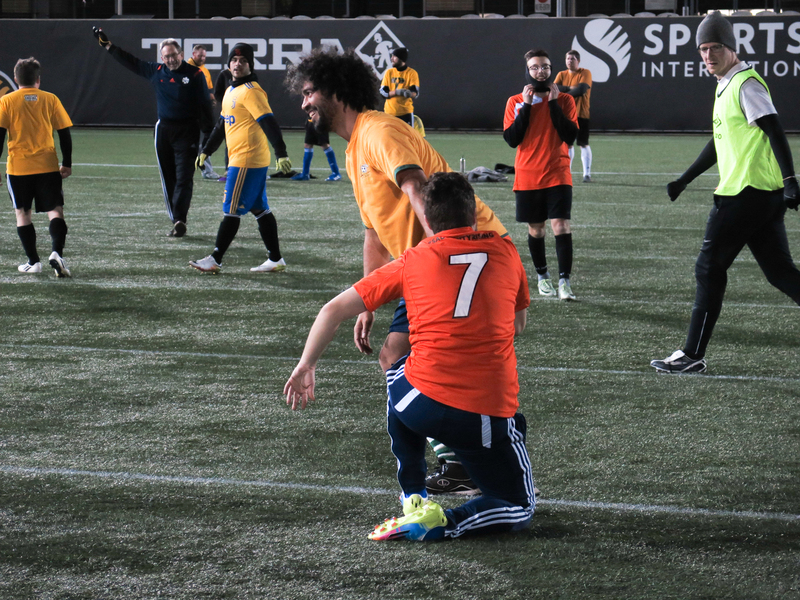 We had teams from Niagara, @grusupport, @SaugaSG, Forge employees, a local side, and of course the Battalion competing for the trophy. 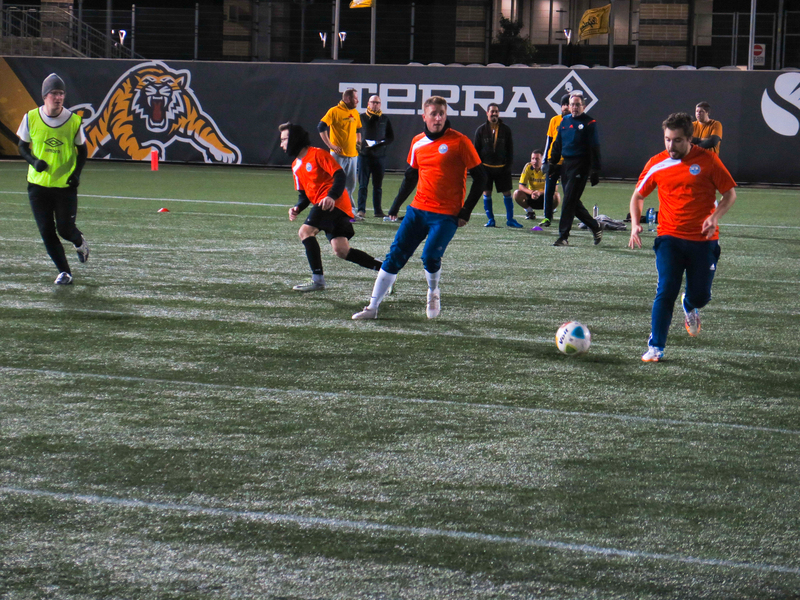 A huge thanks to them. 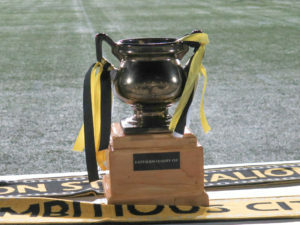 A big thank you to the guys at Domico’s Rustic Wood Creations with their help in making our trophy look super official and important. 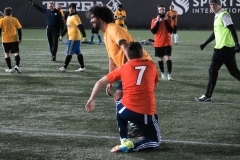 Great guys, and we are big supporters of them! 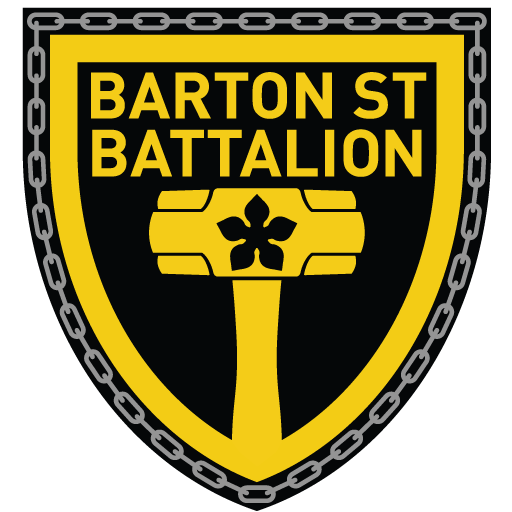 Check out their stuff, its amazing.